Tigray might well be called Ethiopia's battleground state, in more ways than one.A homegrown rebel group, the Tigray People's Liberation Front, or TPLF, waged a guerrilla war in the 1970s and 80s that toppled the country's Soviet-backed military regime...But with elections 2.5 weeks away, Tigray is again a battleground. After 19 years in power, the ruling party is facing its first significant electoral challenge in its stronghold. Moreover, it is a challenge from within, led by members of a breakaway TPLF faction. While Medrek "huge" pot is leaking from the bottom(see UDJ latest trouble) VOA is trying to fill it from the top like they used to do with Kinijt... in vain. TDA to construct Eyasu Berhe Memorial Library! 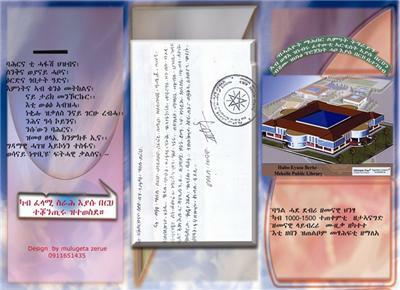 TDA Executive Director, Ambassador Tewolde Gebru told ENA the Association has launched activities to construct a memorial library at a cost of 11 million Birr for the renowned artist Eyasu Berhe, who passed away suddenly in Alamata Town last January while leading a fund raising program for the town. The extremist supporters of Medrek, the new Kinjit of our time, are turning every stone be it in India, Washington DC or Tigrai to defame the Ethiopian government. However, every time the stone is turned over, the only thing they are finding is failure. As if it is not enough to have brown and black extremists who can lie and shed crocodile tears, they have now added a white extremist who is, we are told on hunger strike, pretending he and Amnesty International are on the same page when it comes to Ethiopian politics. Word is Amnesty International has in no uncertain terms told the gentleman on hunger strike in DC that they do not support or endorse his cause. Also equally interesting to note is the dysfunctional extremist supporters of Medrek are claiming one of their supporters in India(do not laugh!) is being hassled by EPRDF! This is coming after they exhausted their claim to every criminal incident and otherwise that happened in Ethiopia as political. Little did we know that the extremists were such bold lying creatures who know no bounds to defame the EPRDF government. Nugusie from Hagerfikir Radio (DC)interview with Tsehaye Debaleqew from Selam Radio (DC) on the coming Ethiopian National Election. ADDIS ABABA (AFP) – Ethiopian police arrested 10 suspected Islamic militants they believe were sent by Eritrea to carry out attacks to upset May 23 general elections, the information minister told AFP Sunday. "Terrorists belonging to (Somalia's Islamist militia) Al Shebab and sent by the Eritrean government have been arrested. 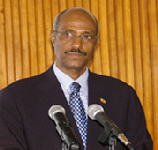 Their mission was to carry out terrorist acts to damage the peaceful electoral process," Bereket Simon said. Addis Ababa, May 5, 2010 (Addis Ababa) - Beles Hydro Electric Power Generation Project has started Wednesday generating 115 MW with its single turbine as part of the test trial. May 3, 2010(Geneva) - A high level delegation led by H.E Ambassador Tewolde Gebru held yet another successful meeting on current developments in the nation to Ethiopians and foreign nationals of Ethiopian origin living in Switzerland on 2 May 2010. The delegation included W/ro Genet Wolde, Speaker of the House of the Southern Nations, Nationalities and Peoples Region; Ato Alemayehu Atomsa, Head of Public Relations of the Oromia Region; and Ato Tesfaye Wolde, an official from the Ministry of Foreign Affairs. The well-attended meeting was organized by the Ethiopian Permanent Mission in Geneva at the Ambassador’s residence. Ato Melaku Petros, chargés d'affaires the Permanent Mission, moderated the meeting. On a visit to China earlier this month, Dr. Tekeda Alemu, State Minister of Foreign Affairs, spoke at the China Foreign Affairs University on the subject of “The World, Africa, China, and Ethiopia: China-Africa Relations. Civil servants, students in Maichew vow to cast votes to TPLF Maichew, May 2, 2010 (Maichew) - Civil servants and secondary school students living in Maichew town of the Southern Tigray said they decided to cast votes to Tigray People Liberation Front (TPLF/EPRDF) during the balloting day of the national elections. 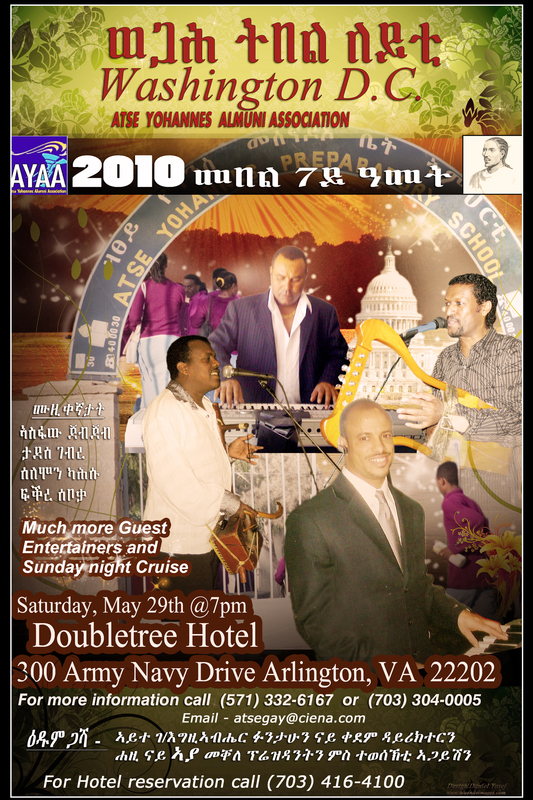 May 02, 2010(Washington DC)- A-day-long annual event dubbed DC passport, highlighting Ethiopian cultural and social extravaganza which attracted close to 6000 residents of the Washington Metropolitan hub was colorfully held. Kudos! To the Pro-active And swift move by theAnti-terrorist task Force!!!! What Price The Fight for Democracy in Ethiopia? 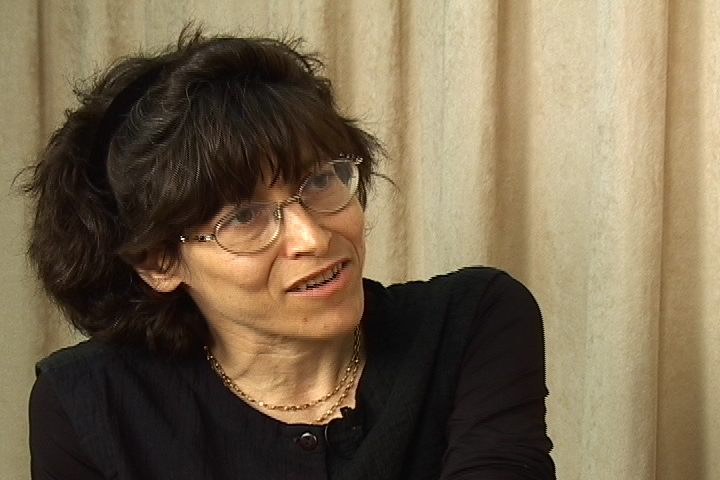 What is this rattling noise about the "Left" and Socialism? Extremism is being increasingly orphaned in North America. Hey our intellectual toffs! You cannot fly like an eagle with the wings of a wren. To those who have relapsed and want to bring the old system and undo Article 39, here is a reminder for you! The struggle then was against poverty and inequality, thanks to Article 39 we have our freedom now. Today the struggle is against poverty with the same enemy! Thus why the young generation is taking the mantel from their elders(Ayas)! Public Meeting with Ethiopian Embassy Officials in Boston!! Victory’s Day Invitation Boston(U.S.A) . 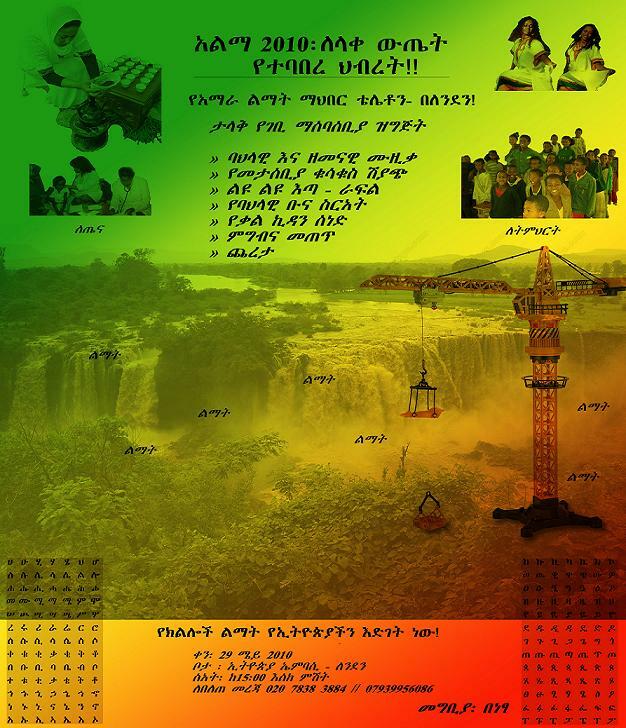 Amhara Development Association (ADA) London!!! Axum Alumni Night in Las Vegas!!! 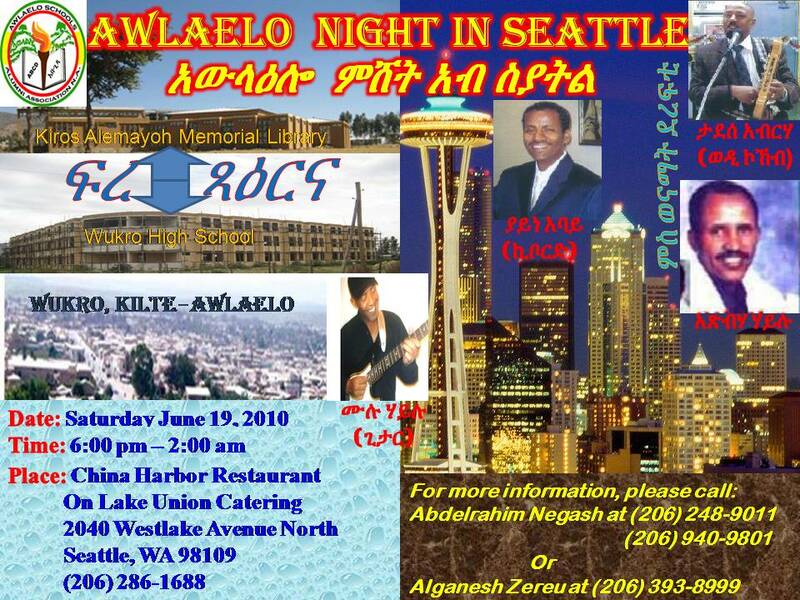 Queen Sheba Alumni Night in Seattle!!! Shire night in Washington DC !!! Agazi night in Adigrat, Ethiopia!! !